How does an idiot like Jamal even think that he can be a President of anything? Who put the idea into his head? The same people who put him at the head of the Red Shirt Brigade? steadyaky47 comment : Well hush my mouth! I have not had such a good laugh for a long long time! For a long long time! The last time I can remember having such a laugh was when I came across a news report (obviously true) that the Flying Hippo is the second most beautiful First Lady in Asia! (cross my heart and hope to die if I made that one up!) …and now this idiot wants to be the President of Selangor Football Association. STUPIDITY THY NAME IS JAMAL JAMBAN!. You can’t be serious….you cannot be serious! But if the video is any indication…he really wants to be President of the Selangor FA. How has this come about? How does an idiot like Jamal even think that he can be a President of anything? Who put the idea into his head? The same people who put him at the head of the Red Shirt Brigade? 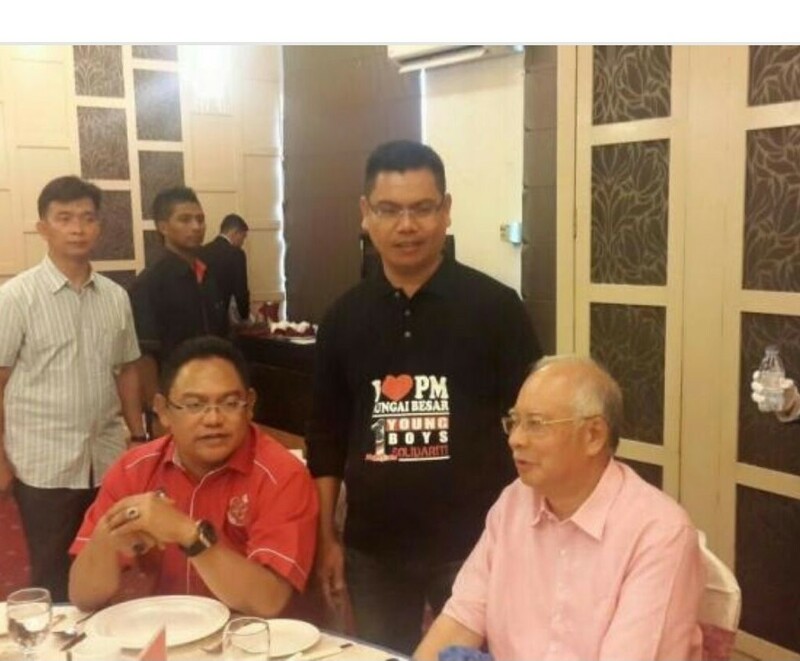 Dear God…..surely there are some sane people in Umno or government that can tell this Jamal Jamban what he can and cannot do? Surely even Najib can understand when this idiot starts to become a liability? By Hussein Abdul Hamid|2018-07-14T06:14:26+08:00January 11th, 2017|Categories: Uncategorized|Tags: jamal jamban, president of FAS|Comments Off on How does an idiot like Jamal even think that he can be a President of anything? Who put the idea into his head? The same people who put him at the head of the Red Shirt Brigade?